Seduced by the Screenwriter is Published! 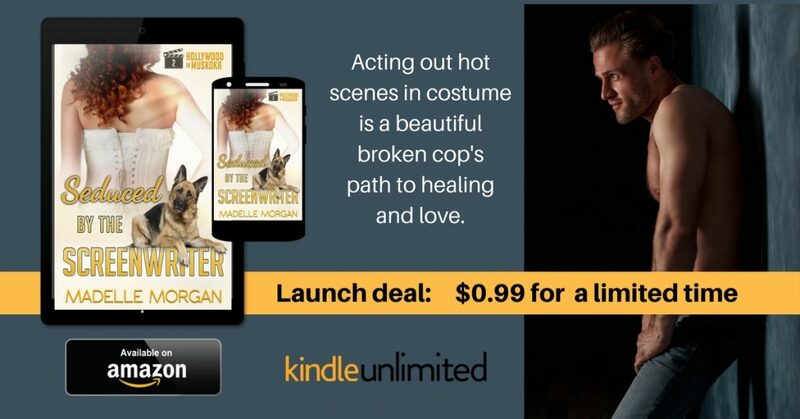 I’m thrilled to announce that Seduced by the Screenwriter, Catrina’s story, is now available on Amazon for 99 cents and is a free read in KU! Yeah, that’s Chett, the screenwriter, on the right. Isn’t he gorgeous?